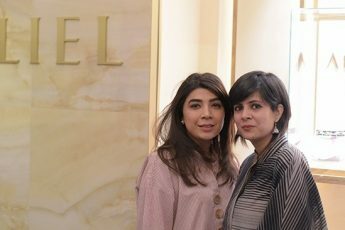 Despite being a barrister, Sanam Taseer opted to open an art gallery to promote the work of Pakistani artists at home and abroad. She recently took the work of some Pakistani artists to India for an Art Exhibition. SiddySays caught up with her to talk a little more about her adventure and the outcome. Could you elaborate on what you do with a brief background of Taseer Art Gallery. 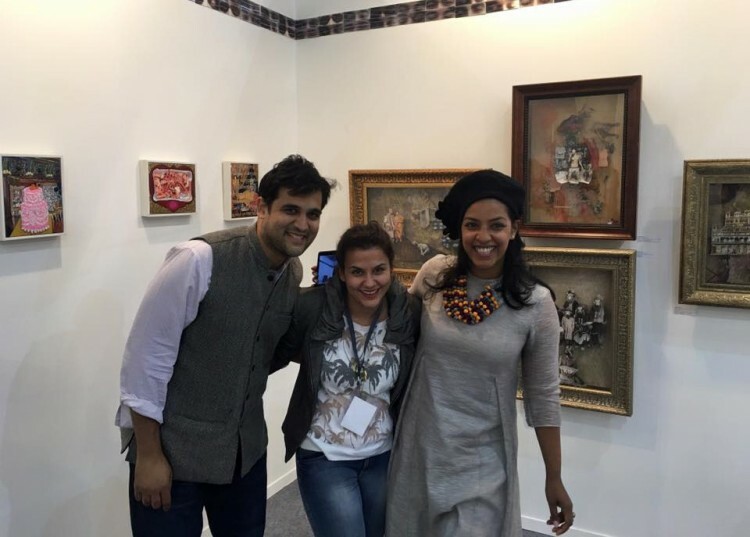 TAG is attempting to familiarize a new generation of collectors with contemporary Pakistani art. Art that is often not available in most commercial galleries. How did your love and appreciation for art come about? My father was a collector. We were always unofficially helping our friends acquire art. My father and I also felt our artists were worth investing in. He wanted the world to see this side of Pakistan so we started the gallery together. It was wonderful. people were very welcoming. A lot of people I just wanted to come talk to us because we were from Lahore. I feel a lot of people deeply connected with the art. On what basis were the artists you took along chosen? Our curation was centered around the city of Lahore – its people it’s places, families, the women. Did the artists feel satisfied with the exposure they received? We were amongst the most talked about booths at the fair. We were covered in all the major newspapers including the Huffpost and a centerfold the Hindustan. The media attention was in fact a little overwhelming. NDTV also featured us in a documentary as well as the evening news. The general public was very emotional. People spoke about Lahore with so much love and longing. 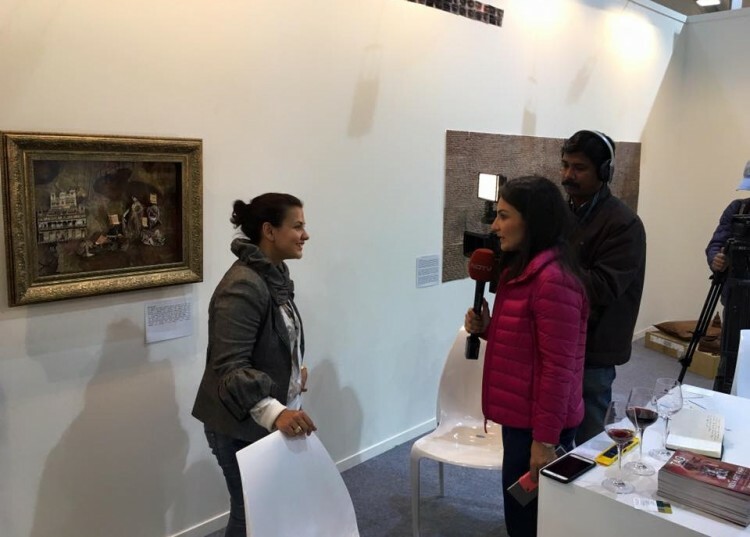 Would you consider more across the border art fairs/exhibitions in the future? Any possibilities for Indian Art to be hosted at Taseer Art Gallery in the near future? Any other projects/exhibitions in the pipeline?